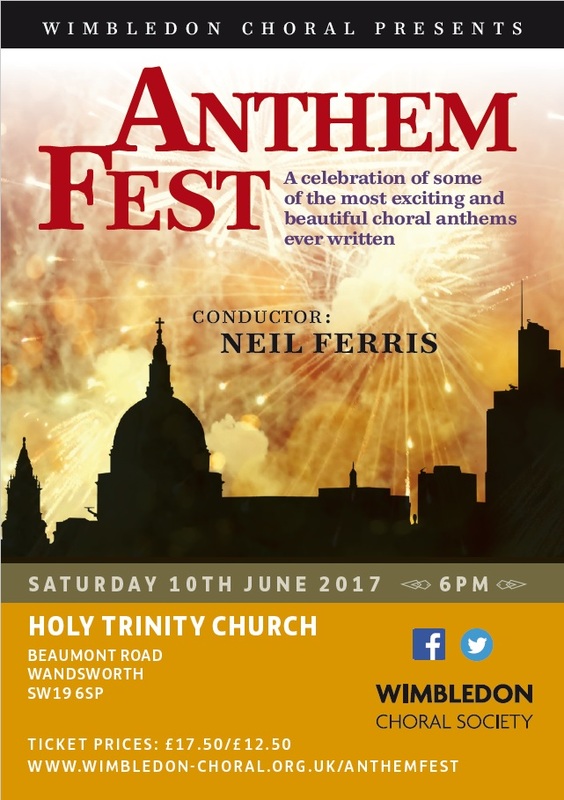 Now is this a feast of some of the best choral anthems or what! And it will be sung by a choir 5-6 times the size of a typical church or cathedral choir! Holy Trinity Wandsworth is a new venue for us.